Tomb Raider VGA 2012 trailer shows you how many hardship Lara faces in the game. In a way, it’s kind of great for a prequel story where an ordinary woman like Lara Croft, gets a bit proficient at her work after successfully facing these challenges. 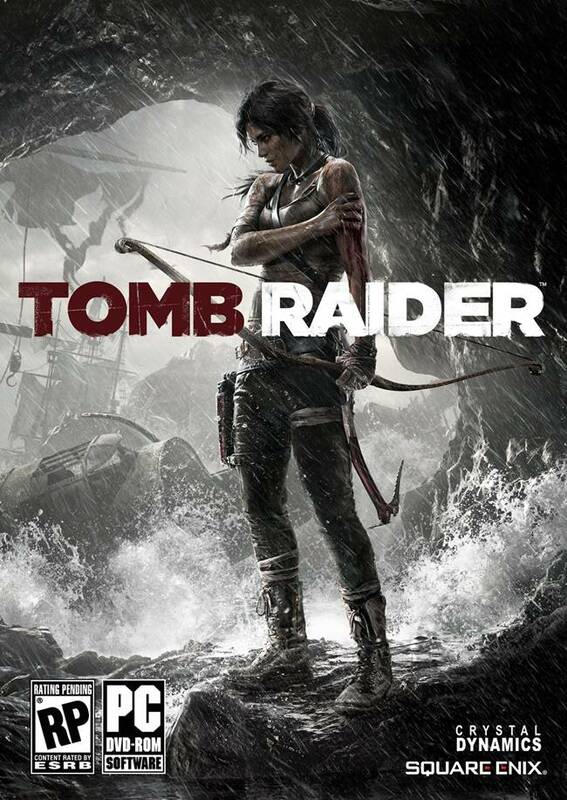 It kind of reminds me of Uncharted as well seeing all these set pieces and all, but I guess this isn’t the same Tomb Raider we all know, this is a fast-paced game filled with explosive moments where Lara gradually becomes a very skilled explorer. The game comes out on March 5th 2013 for the PS3, Xbox 360 and PC.